Scraps of Life by Scrappymo! 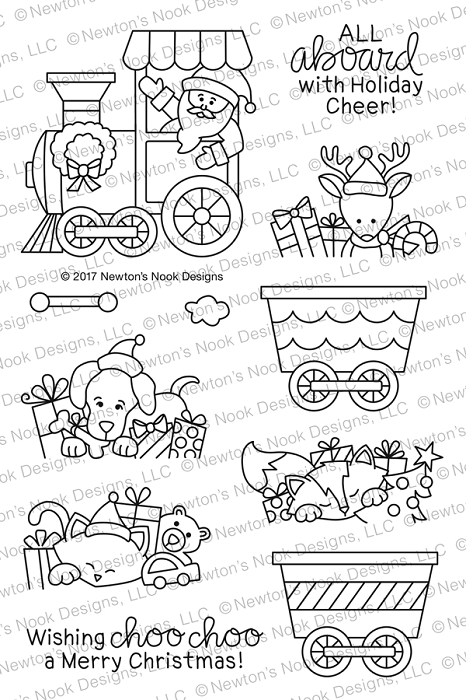 : October Rudolph Days Challenge. October seemed to race by at a thunder! We have had beautiful, sunny weather here on the West Coast of Canada. We have spent it in the garden, at the lake, boating and fishing. A lovely Fall to treasure. Please have a quick peek at the rules before you play. First up is Jenny from Cardsarus blog. Jenny has made us this lovely vision in blues. The image of the children playing in the snow made my smile and think of my grankids! The blue circular mat and stitched corner triangles look to have a lovely shimmer! I feel honoured that Jenny had time to make a card as she has been so busy caring for her husband who was recently in hospital. With her care, hopefully he will be on the mend. 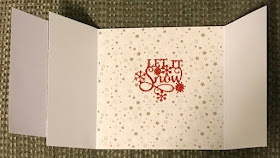 Pop on over to jenny's blog to see full views of this pretty card. 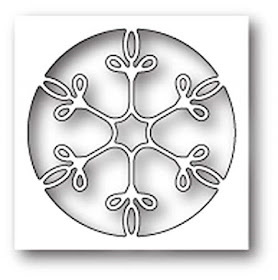 Sam at Whispers Cards has two cards for us this month. 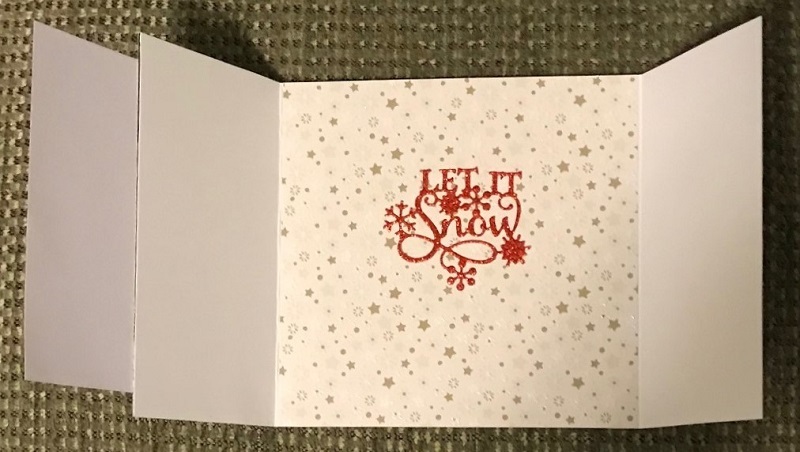 The first is this adorable snowman card. This little fellows are so sweet and their clothing is coloured so nicely. Perfect with that gorgeous DP. Sam's second card is a fabulous blue and white sweetie.Those penguins are so sweet and I am in love with that penny Black Let It Snow diecut. If you pop on over to Sam's blog, you can read all about just how she made this stunning card. My card is another snippets one. The card base is Hunky Dory and I am not sure what they call this fold. The SE gold star DP is left over from a scrapbook page and the red glitter card for the mat and the sentiment are from my scraps files. The image is from a bag of used cards my friend gave me. They are all from the 1950's. I cut it down into a topper and it was fun to plan a card around it. 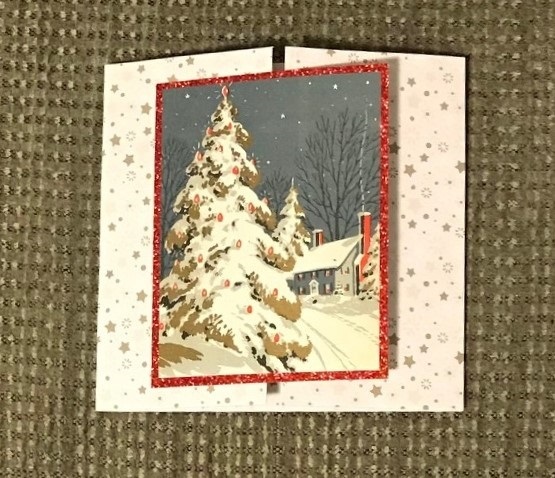 The sentiment is a die cut from the Sue Wilson Festive collection. I placed it right over that pretty DP. I plan to write a quick note on the right side flap, and sign there too. 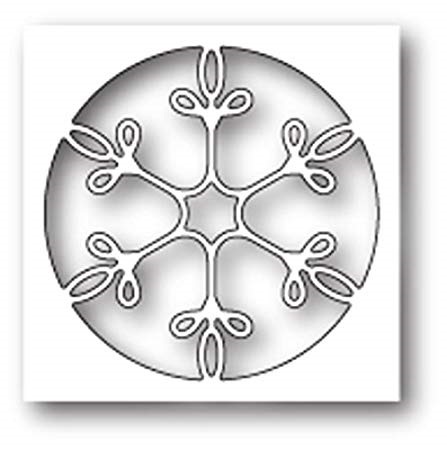 When you make a card of this design, do you add a velcro button closure? or ...? It is hard to photograph without it! 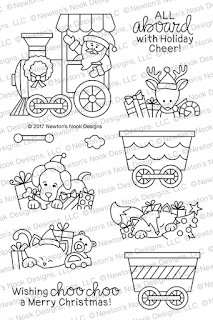 or this Newtons Nook, All Aboard for Christmas Stamp. Fabulous cards from the DT - it's hard to believe this is the 10th Rudolph Day this year - where has the time gone? Hi Mo. Finally am here to join in again. As was away on 25th Aug and 25th Sept I've brought a late note 😁 prob missed few before that as things havent been as easy this year so no prize for joining in every challenge. Maybe next year. Great work by DT.. all stunning. I'm way behind in my cards this year. God bless Mo trust you're well. I'm just playing for fun. Beautiful inspiration card from everyone. what a very super snippets make and that image is lovely. Great fold of card I too am not sure of it's name. Love the paper used and that super sentiment die cut is brilliant. We too have had some brill weather for Autumn it has definitely been more like summer. Thank you so much for having me on your DT again this year. I feel very priviledged to have shared the task with such super talented ladies. Wonderful card from the DT this month, such a variety of techniques and some lovely ideas! Rudolph Day has snuck up very quickly this month...! Wonderful design team projects! Hoping to get a card made soon! Thanks for the inspiration & fun challenge! I can't believe it's Christmas Day in two months! Wonderful inspiration cards from the designers! So happy to be joining again this month. My Christmas card stash is building! Hello, Mo! Thank you for another Rudolph Days to help us keep on track with making our holiday cards! Your cards are gorgeous, and your team did a beautiful job as well! Good news - my husband is supposed to be discharged within the next couple weeks! He has a long road ahead of him but I'll be so happy to have him home and then I won't have the long bus trip which is wearing me out. I hope to be getting back to regular blogging when he gets home. I love the card you made too. I love the wonderful layout. It looks like it is a gatefold one. I have not made one of those in ages. I have commented on the DT's individually so I will try to comment on your MO. 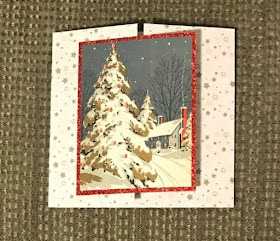 A really super image, can not believe it is from the 1950's, great use of the red glitter card as a backing for the topper and super papers. A bit late to the party this month - life is hectic! Love the snowy DT cards & wonderful prizes! Beautiful creations from the DT as always! Fabulous cards!! Thank you for this fun challenge. I haven't missed a month this year, so I certainly did not want to miss this one!! Lots of awesome inspiration this month from the design team. Thanks for sharing! Just stumbled upon your challenge and LOVE it. Posted an entry and will be back again. Your inspiration cards are great. Thanks for taking the time to leave me this message...Your comments make my day!